Just received my May Curlkit and it is filled with several natural hair care goodies. I cannot wait to try the products. However, that is not it!!! Okay, ladies, guess what I have in my hand? 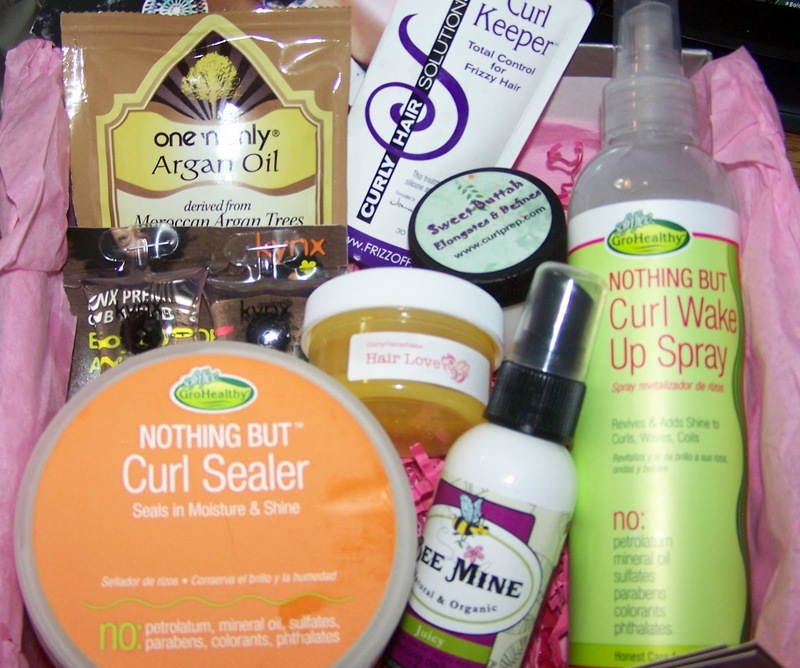 Give up, well through a mistake (or maybe not a mistake) on my part, I have an extra May 2012 Curlkit, and I am giving it away to one lucky lady. Details will be in the next blog post.